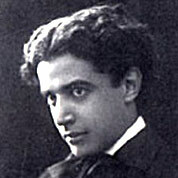 Manuel Ponce was a Mexican composer active in the 20th century. His work as a composer, music educator and scholar of Mexican music connected the concert scene with a usually forgotten tradition of popular song and Mexican folklore. Many of his compositions are strongly influenced by the harmonies and form of traditional songs.